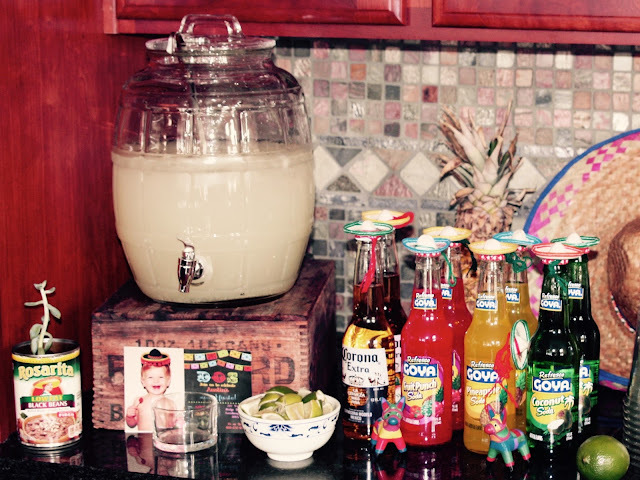 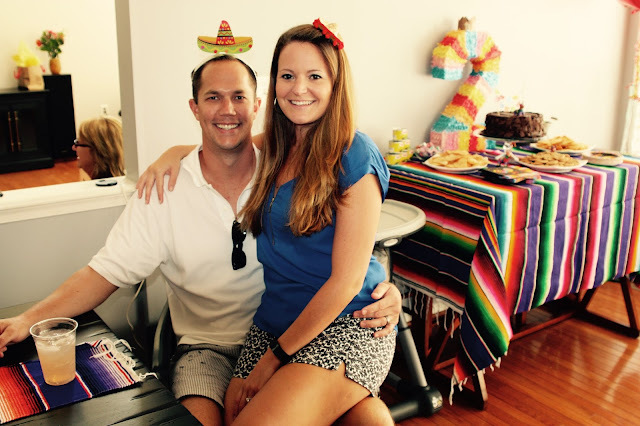 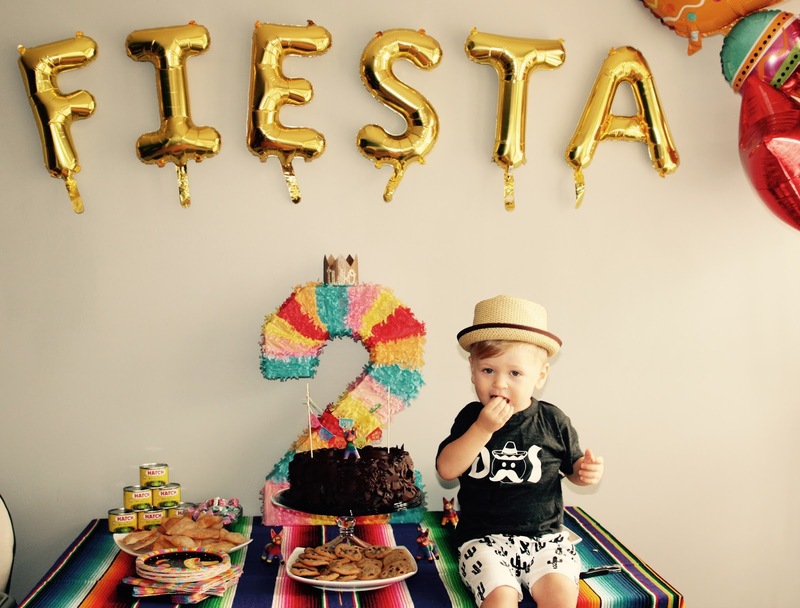 The Luna Vine: Austin's Second FIESTA!! 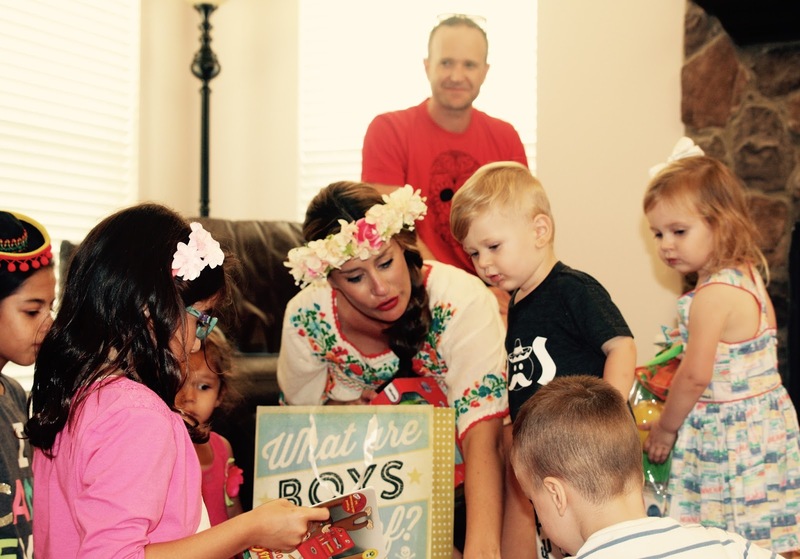 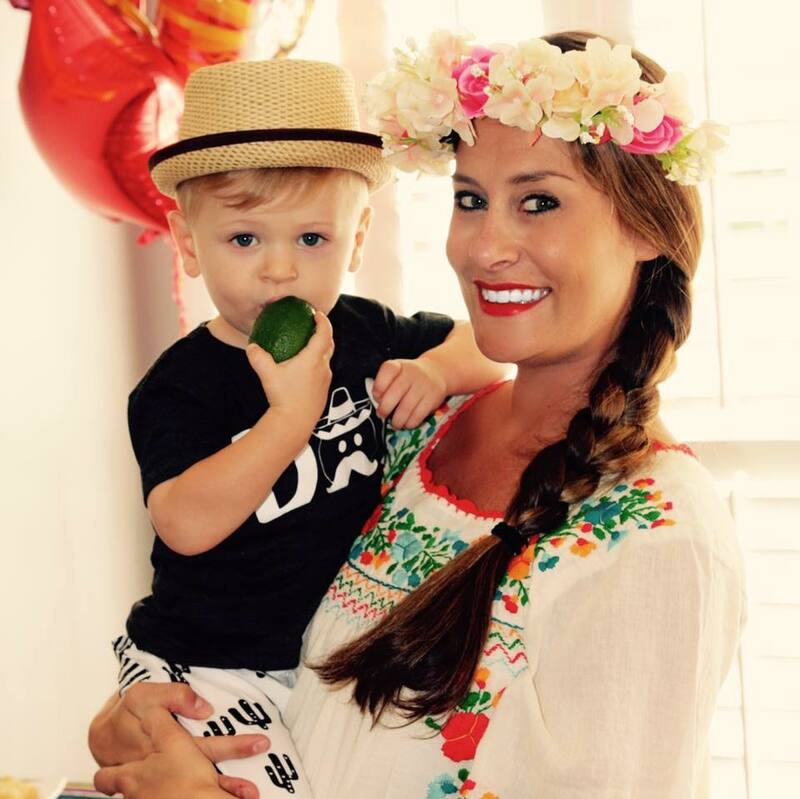 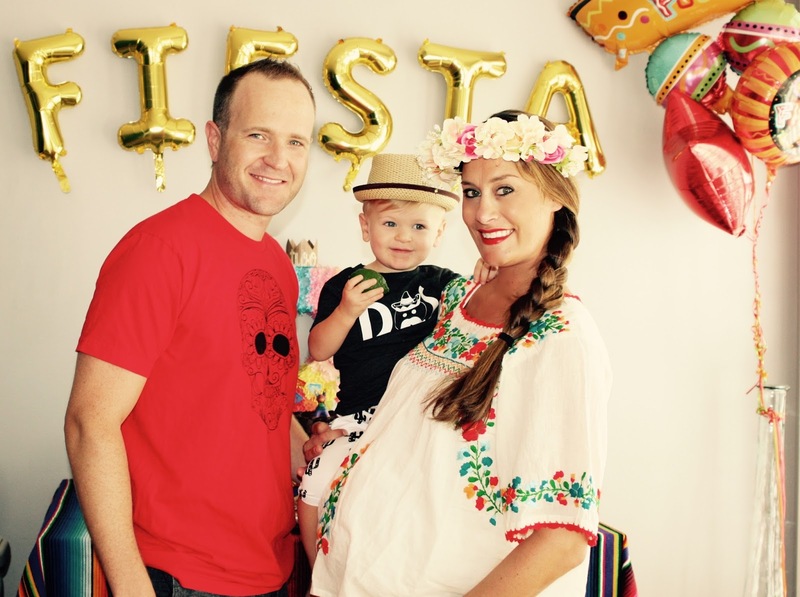 Austin turned two this year and it was a wild FIESTA!!!! 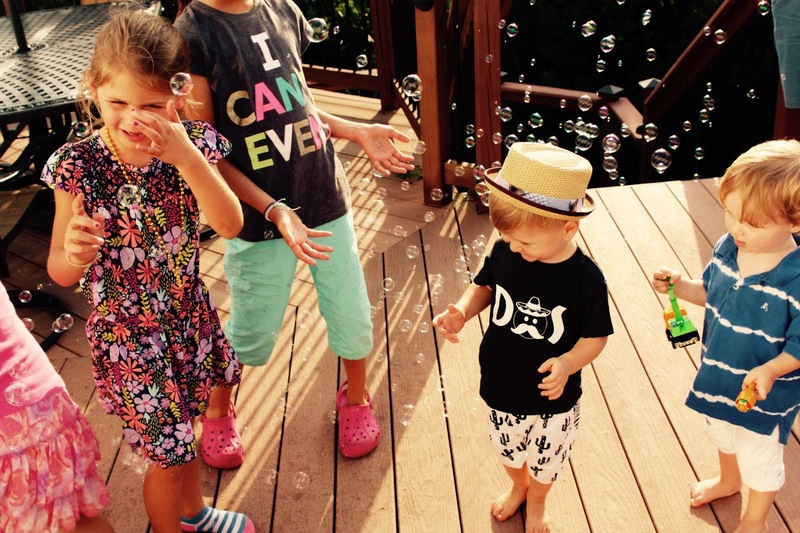 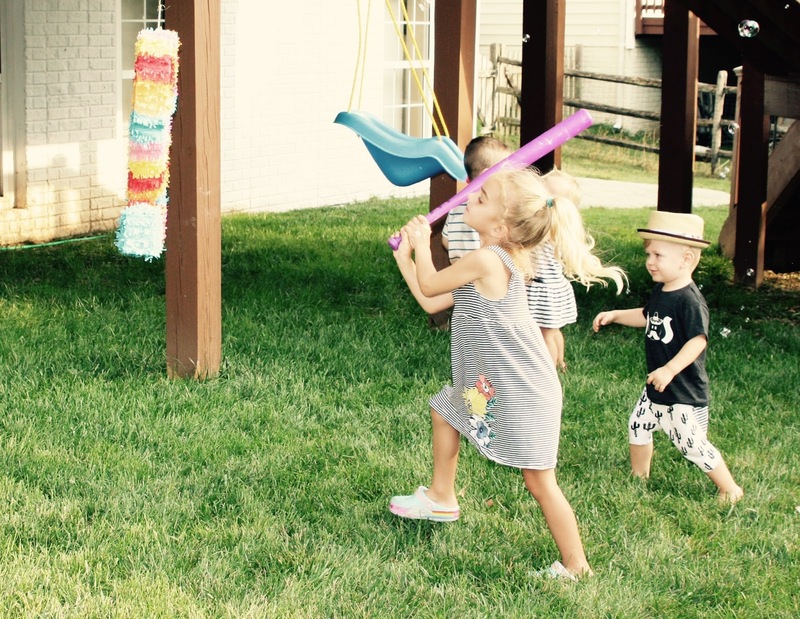 The party was a complete hit and he had such a great time! He was one happy and adorable birthday boy!! 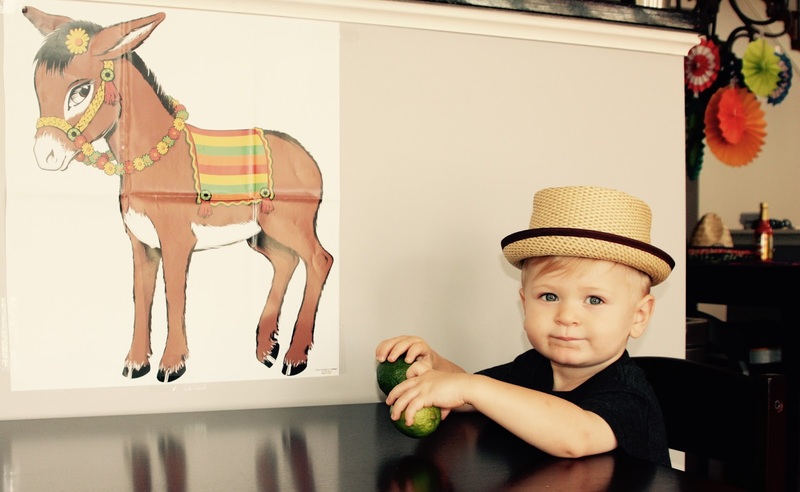 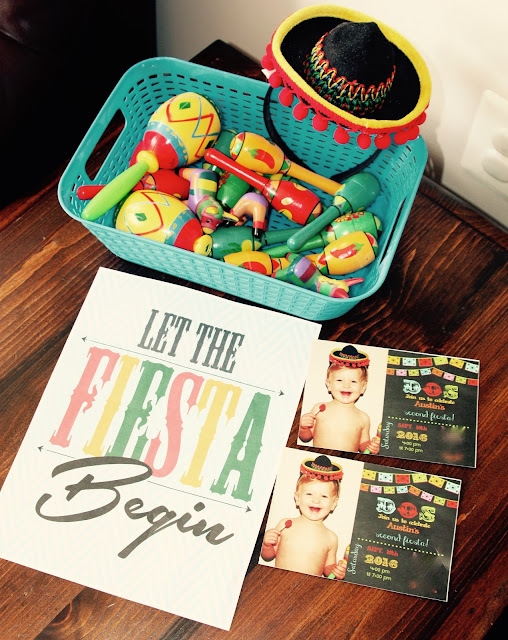 A few weeks before the party, I took an adorable photo of Austin in a sombrero and ordered a PDF version of his invitations from http://katiedidcards.com. 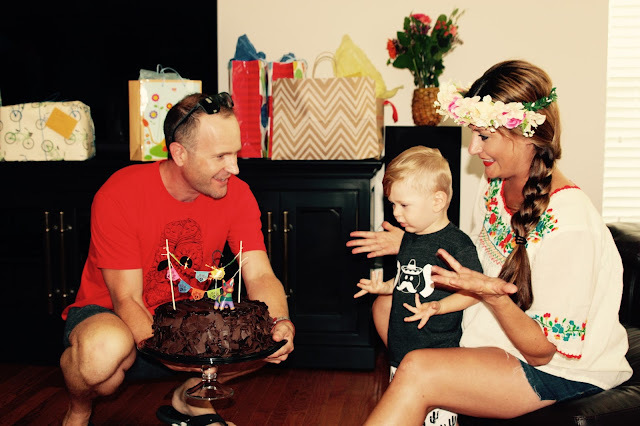 I decided to get the party catered and purchased my cakes instead of baking them myself, so that helped tremendously. 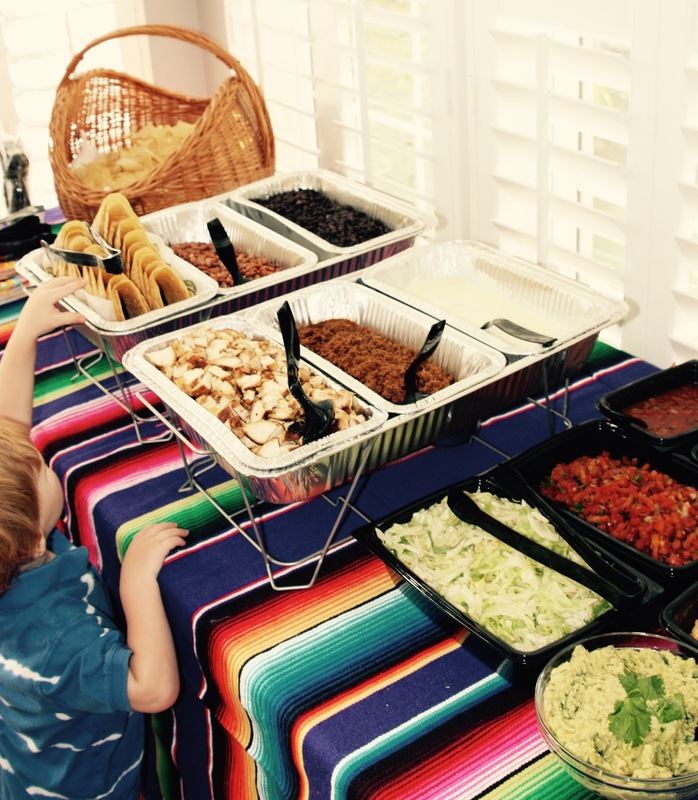 You can never go wrong with a good old fashion Taco Bar, so we had Moe's Southwest Grill supply the Taco Bar and ingredients for Nachos. 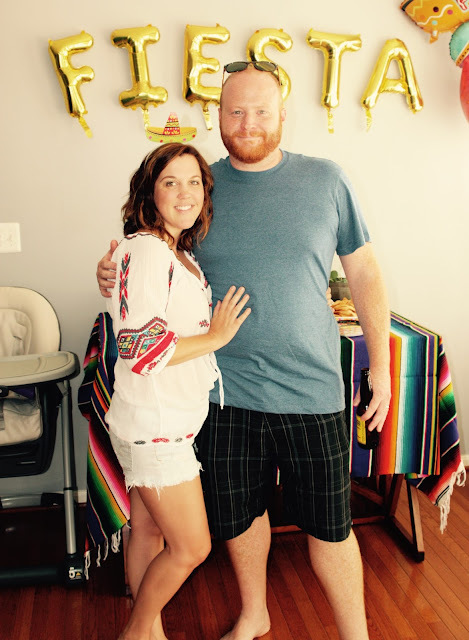 Moe's also provided cinnamon chips and I picked up a Chocolate Cake, Caramel Tres leches cake and cookies from Costco. 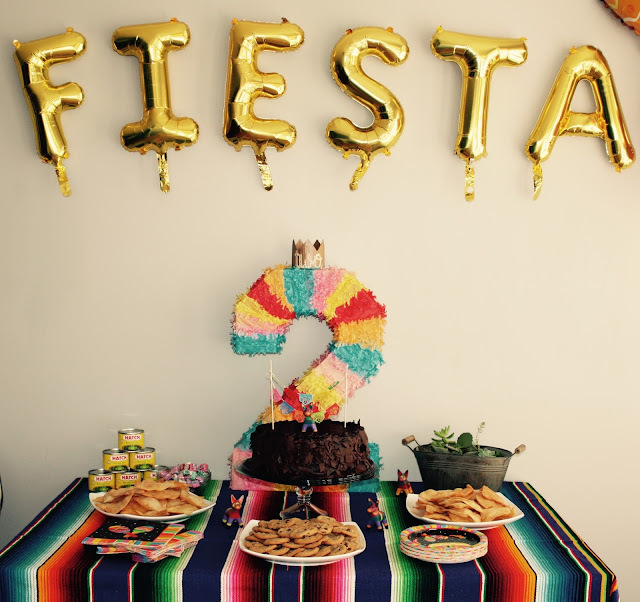 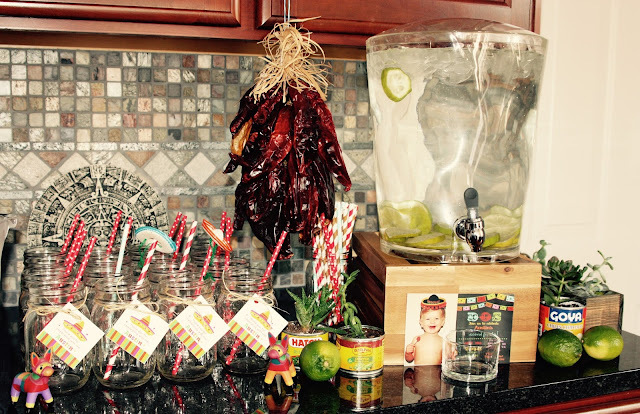 The Serape blanket I used as a table cloth was purchased from Amazon as well as the mini Mexican Sombreros, mini Maracas, small Fiesta Donkeys and Mexican banners. 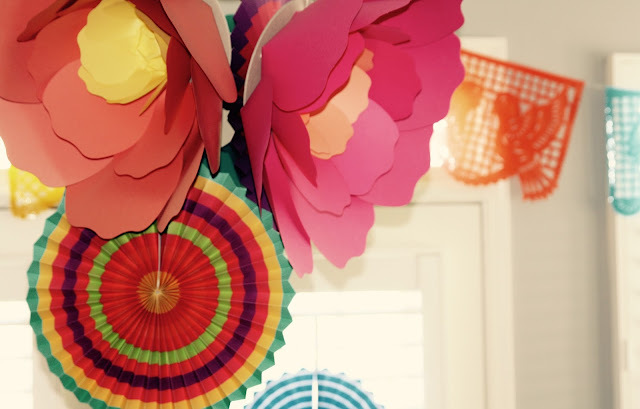 The FIESTA letter balloons was from Steph Shives Studio and a lot of the decor came from Party City and/or Hobby Lobby. 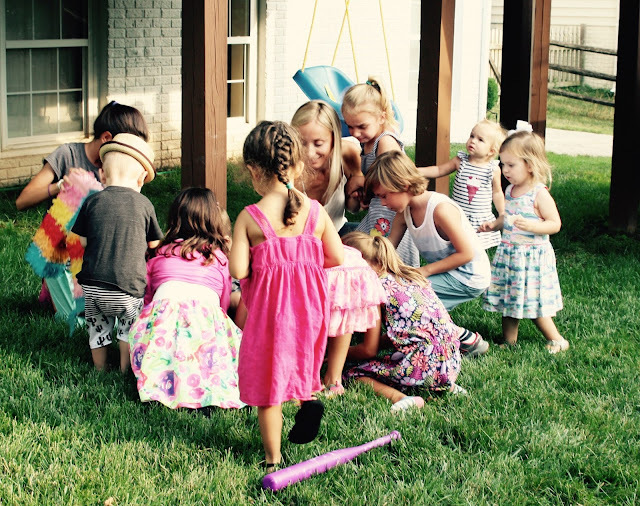 We had a bubble maker cranking out bubbles and a piñata full of candy for the kids. Austin was an extra lucky birthday boy when his final hit to the piñata was the hit that knocked it to the ground. His response was priceless; He just stood there in disbelief and screamed "WOW!!!" 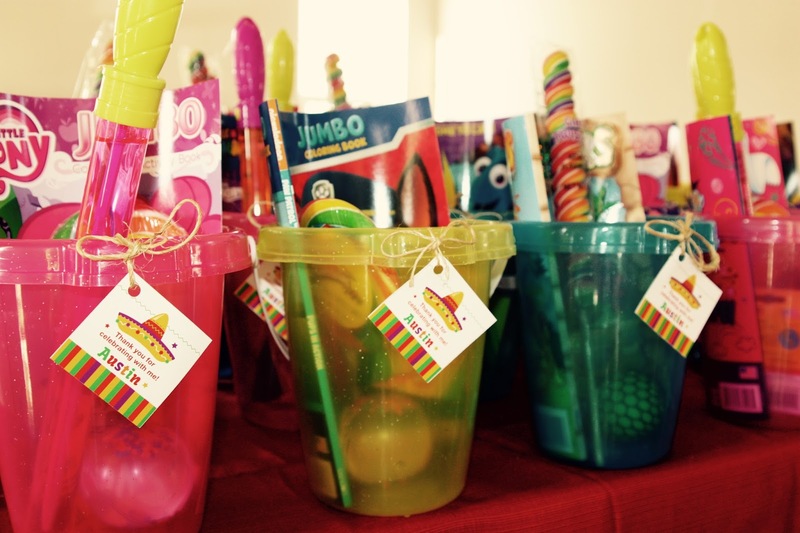 Each of Austin's guests received a take home gift that consisted of a beach bucket, crayons, a coloring book, a ball, bubbles and a carnival sucker. 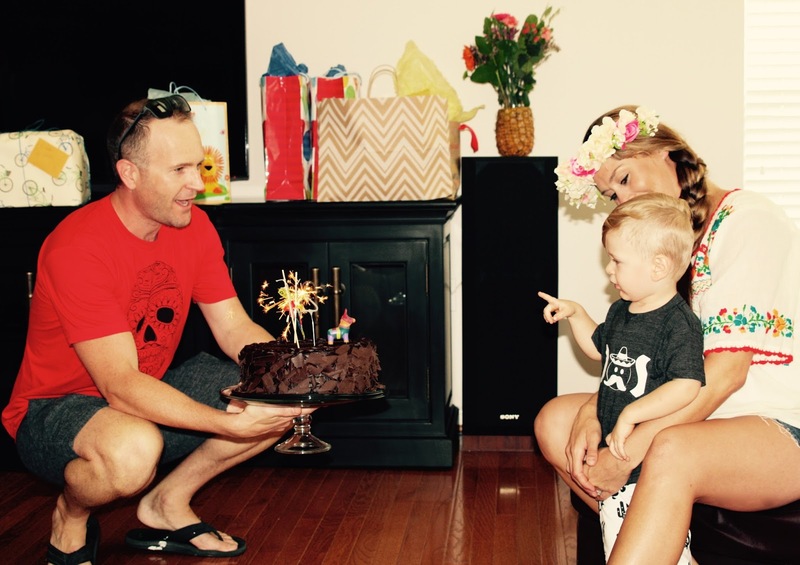 Thanks to all of Austin's friends and family who helped make his special day, extra special! 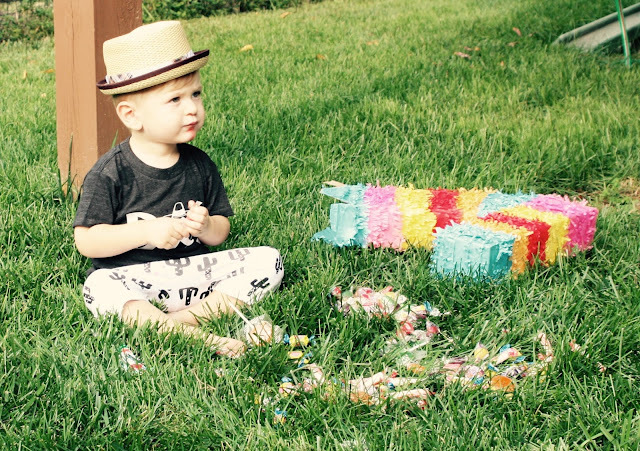 Time can go ahead and slow down now!